CLIFFORD, Ont. 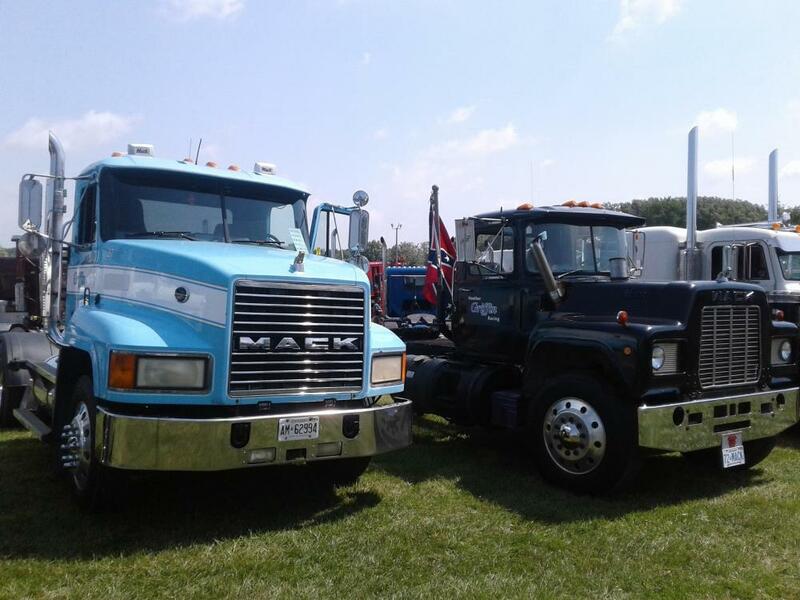 – About 250 trucks, mostly antiques, converged at Rotary Park in Clifford, Ont., June 29-30 in what has become an annual Canada Day weekend celebration of classic iron. 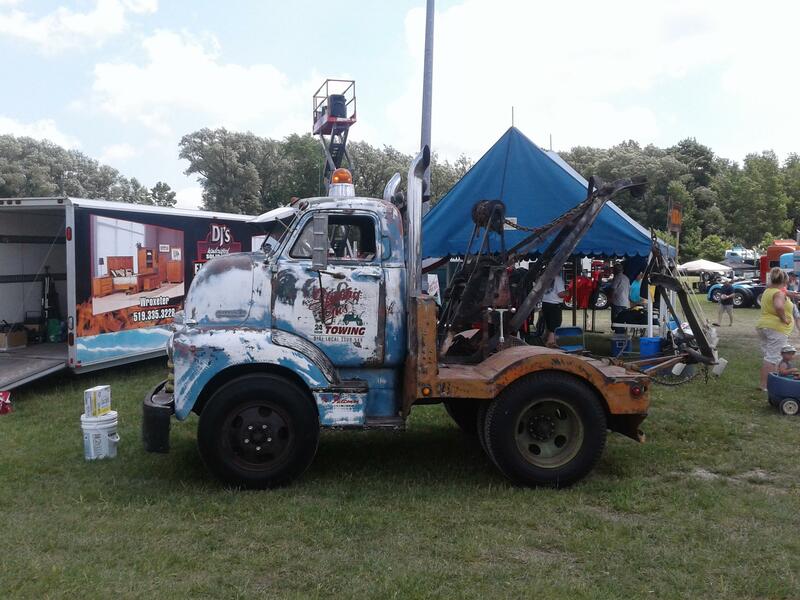 The annual Clifford Truck Show, put on by the Great Lakes Truck Club, always manages to attract some trucks that haven’t been seen before – and this year was no exception. The club also does outreach to members, urging them to display any antique trucks they may have parked in the shop or barn. Classics are welcome to come as they are, so to speak, with minimal prep work involved. Of course, there are the more modern, shinier, chromier show trucks there as well, but the show has always been about the classics and the newer trucks are tucked towards the back. They won’t be turned away, however, as long as their owners share a passion for trucks and trucking. This show is about heritage over polish, and most of those who attend can still see beauty in an older truck whose best days are well behind it. The cabovers are an especially strong draw, even among the younger attendees, Hall said. The number of trucks on display at the two-day show has remained about steady in recent years, at 250. It’s a number organizers are comfortable with. This year the focus was on Ford trucks, but every make – including many no longer in production – was represented. Brockway, White, and Diamond Reo badges were seen – brands that only old-time truckers would recognize. The Clifford Truck Show has earned a reputation for being one of the best shows for classic iron in the country, and trucks came from as far away as Saskatchewan to take part. One of the most gratifying aspects of the show, according to Hall, is seeing truckers and former truckers meet up with others they’ve worked with or known in the past. For some, it’s a reunion of sorts. And the quiet town of Clifford actually welcomes the arrival of hundreds of trucks. Perhaps because its guests are so gracious. The Great Lakes Truck Club invested about $10,000 into a new roadway to access the Rotary Park grounds and has added lighting. It plans to plant trees and it chipped in on expanding the park grounds by an additional five acres. More room for trucks. The show also donated money to a local family that was suffering a hardship, enough to buy an upgraded wheelchair. And the giving went both ways. 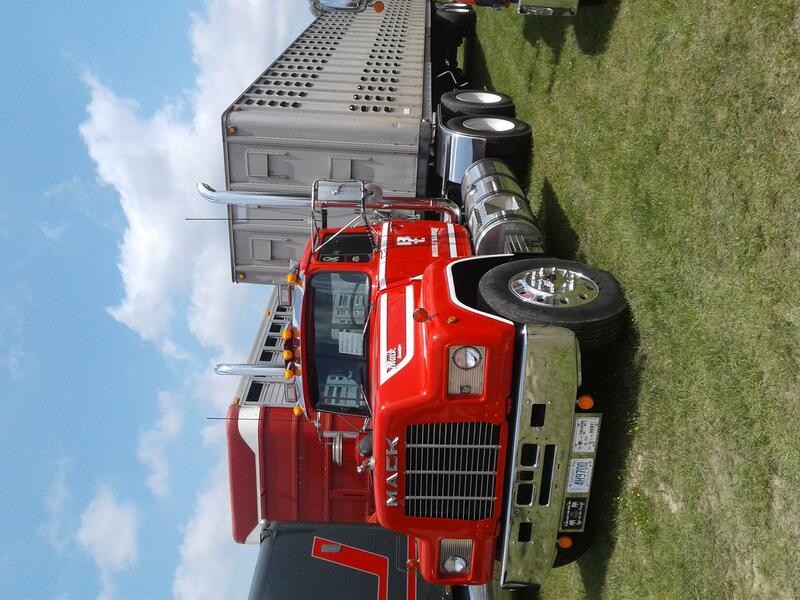 Cervus Peterbilt was so impressed with the show, it kicked $1,200 back to the club to support the event. “It was extremely generous on their part,” Hall said. The Clifford Truck Show will return next year, on the Canada Day long weekend. For details, visit www.GreatLakesTruckClub.com. Haven't had time to post about the show. It was a good time. Didn't get alot of pics but here's a few.